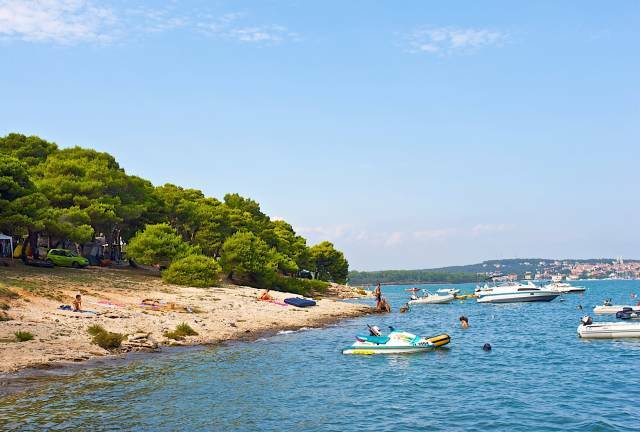 Camp Amarin is located about 4 km north from Rovinj centre and is a part of tourist settlement Amarin. 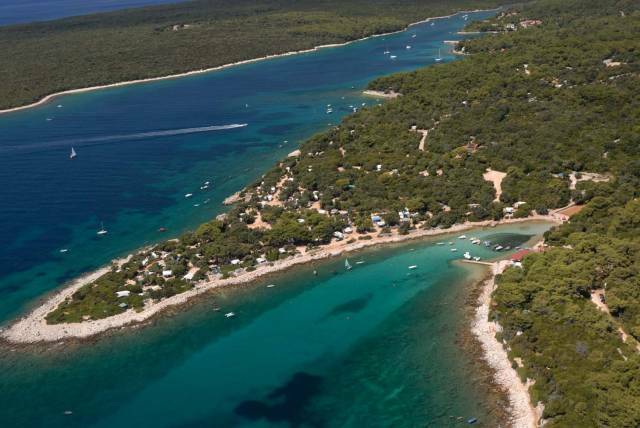 Located on the sea, it is a part of a unique nature rich in colors and intoxicating scents of sea and vegetation. 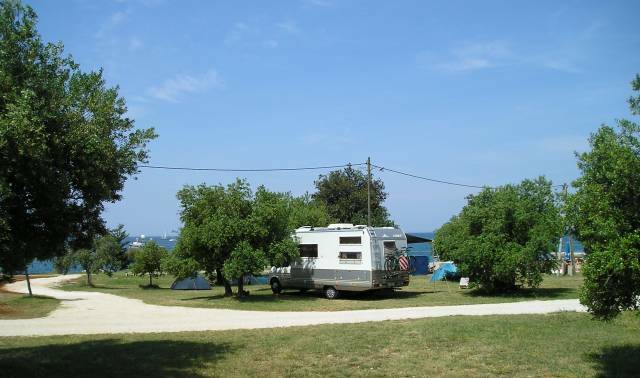 Camp equipment: sanitary facilities, sinks with cold and hot water, electricity, camp fridges, showers for dogs, little port with ship docking ramp. Beach has a Blue flag.